At Extole, we talk to a lot of companies who want to set up a referral program, but don't know where to start. Getting your referral program up and running isn't hard—all you need is some inspiration and a little guidance to get started. That's why we've curated an epic list of 50 referral program examples that you can get inspired by, and start your own. Uber's referral program has been key to the company's rapid expansion. 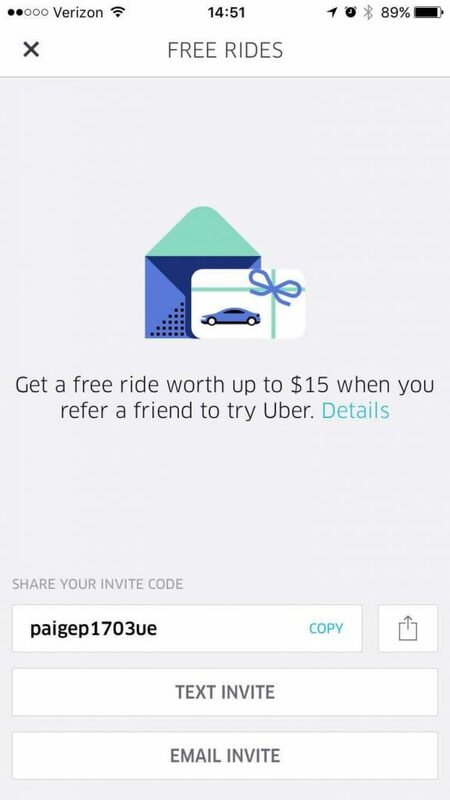 What has aided Uber every step of the way has been its referral program, which sits at the center of Uber's mobile app. 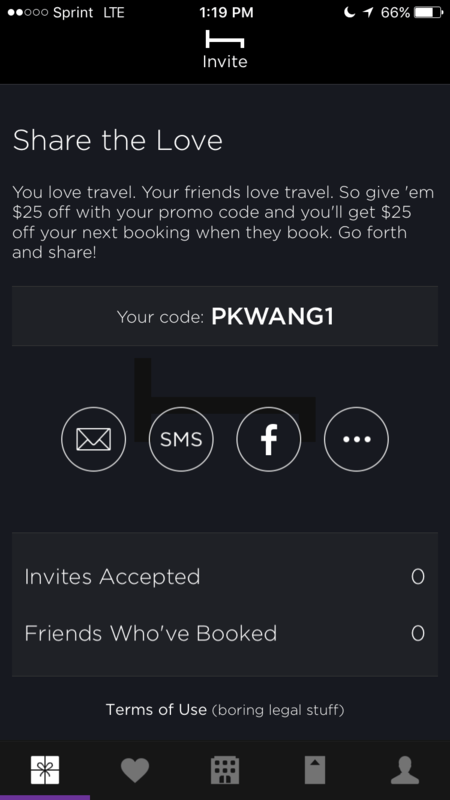 All users have to do to refer friends is open up the Uber App, tap the “Free Rides” tab and they're in! Similar to Uber, Lyft's referral program is featured front-and-center. Like Uber's mobile app, Lyft includes a Free Rides section of its mobile app—give $20 off a Lyft ride to a friend, and get a $20 credit. 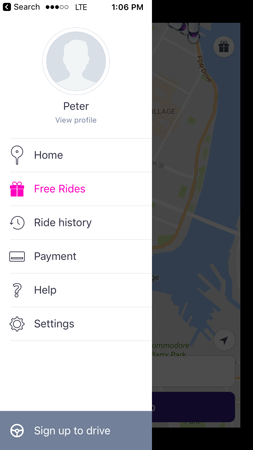 With Lyft's mobile app, however, you can give a free ride directly from the home screen by tapping the gift icon. This increases chances that happy Lyft riders will refer. Robinhood is a mobile app that allows users to buy and trade stocks on their phones. Robinhood leveraged referral for massive user growth with the launch of its Robinhood Instant product. 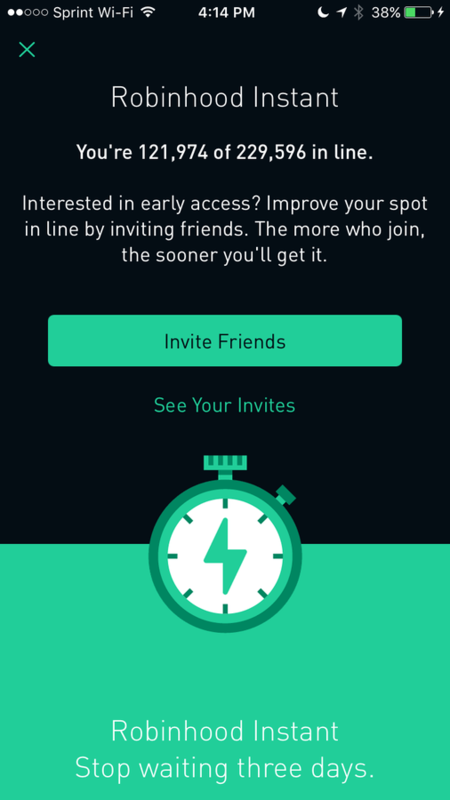 Referring a friend to sign up for the early-access list allowed users to cut over 200,000 spots in line. As mobile-app platform Apptimize points out, the more we can't have something the more we wantit—a fact that Robinhood used to its advantage, gaining over 800,000 new users in a few short months. Hotel Tonight is another mobile-first company that's grown rapidly due to the viral success of its app. 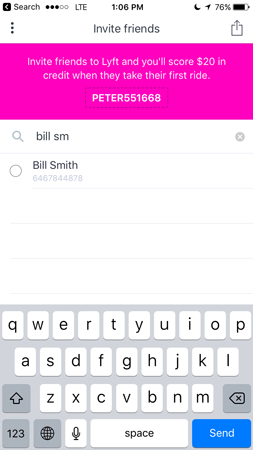 With Hotel Tonight, customers can find and book a hotel near them with three taps and a swipe. Its referral program similarly makes giving the gift of referral a breeze. When designing your mobile app for referral, one of the most important things to nail is the friend landing experience. When a friend taps on a referral link in the App Store, it breaks context and user flow if they're treated to a generic login sequence. 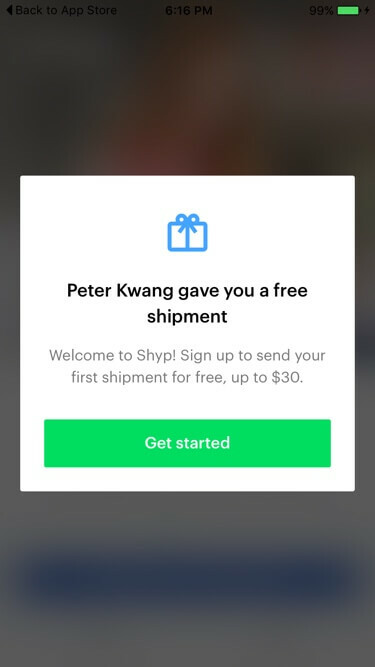 Shyp gets around this by using deep-links, so that the referral message is the first thing new users see. 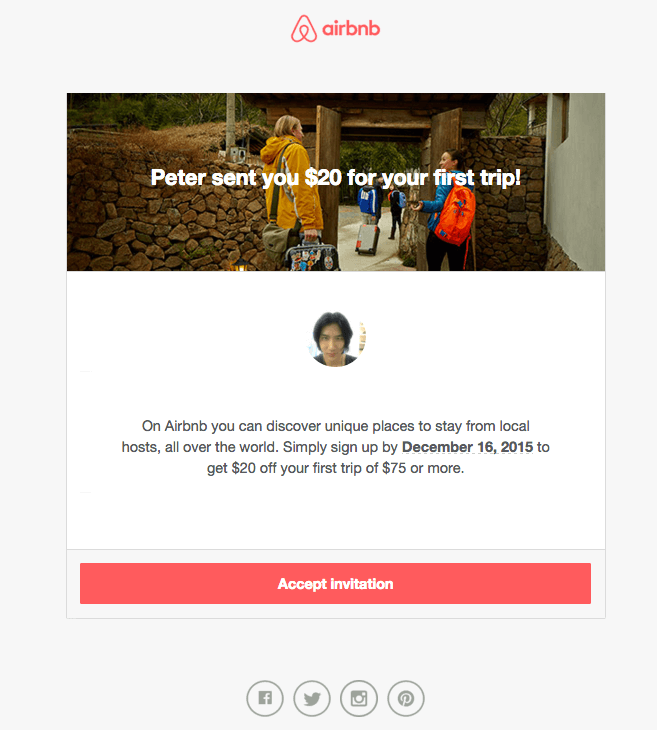 When friends click on a referral invite from Airbnb, they're taken to a dedicated landing page that shows them a picture of the friend that shared the referral, to great effect. At Extole, we've found that simply including a face on the referral message increases friend conversions by 3%. When you already have a loyalty program in place, referral is a great way to transform that infrastructure and gear it toward customer acquisition. 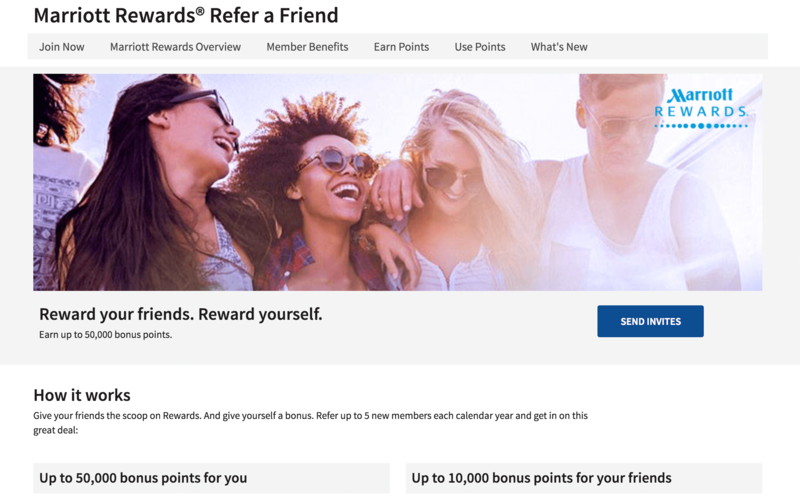 Marriott's refer-a-friend program is a great example. For each friend referred, Marriott members earn 50,000 bonus points—the equivalent of 5 nights at any Marriott Category 2 hotel. Referred friends get 10,000 points, or a one-night stay. Like hotels, airlines are an industry where referral can leverage existing loyalty program assets—Airlines cumulatively have over 356 million frequent flyer members. 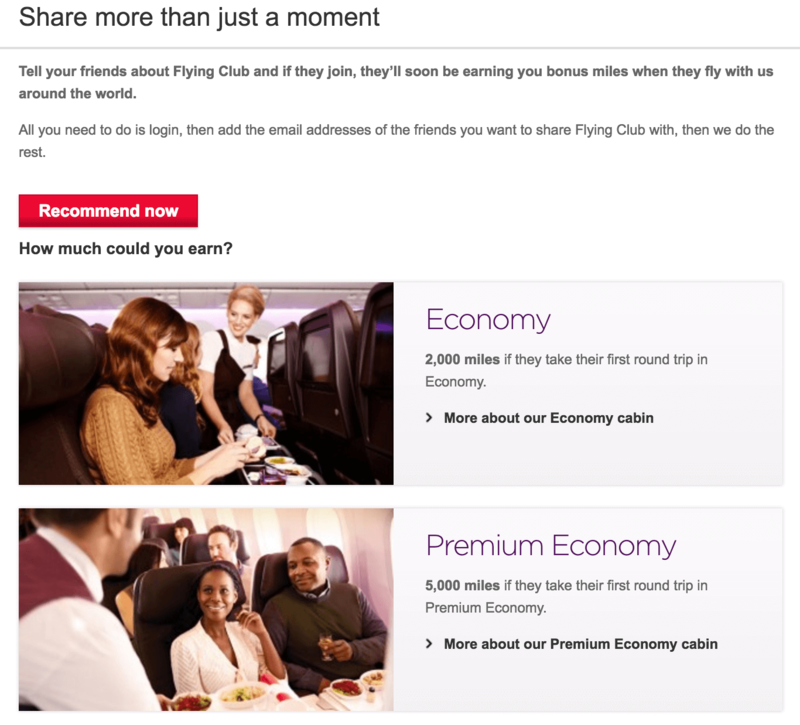 Virgin Atlantic's referral program is notable because it offers tiered rewards for the advocates based on the order value of a referred friend's purchase. 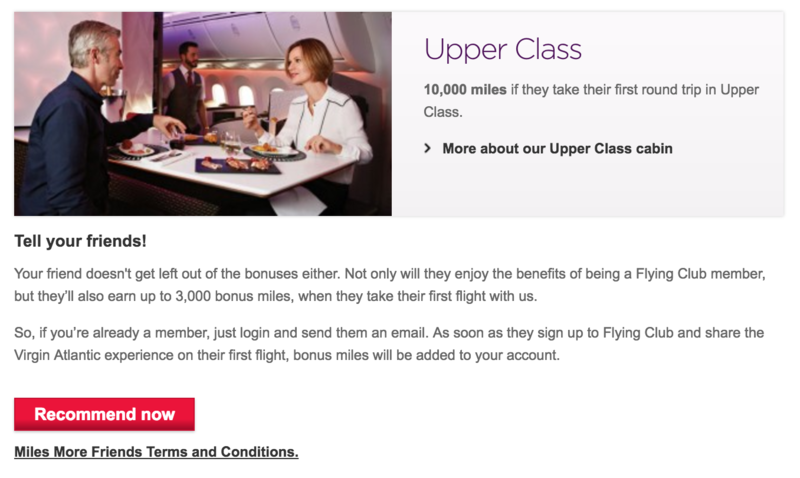 Referring a friend who buys a first class ticket nets you a quick 10,000 miles. Car2Go is a car-sharing service that allows you to rent a car on-demand from your mobile app. For every friend that signs up, the advocate receives $10 worth of driving time. 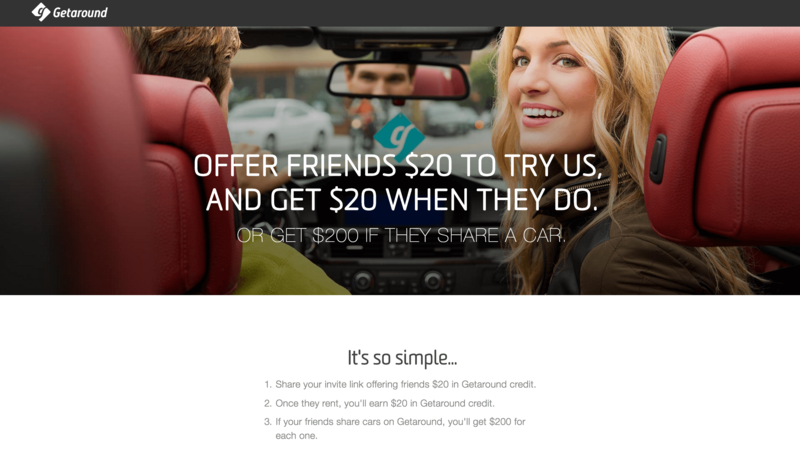 Getaround is another peer-to-peer car-sharing service that lets users take a car for a spin for $5 an hour. 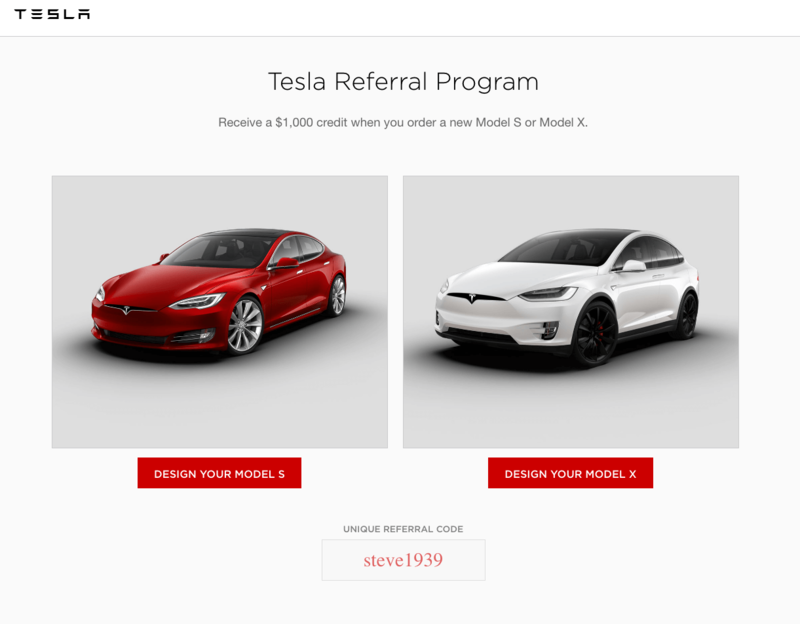 Because it relies on users to provide cars, its referral program is geared toward getting new users to do so. For every friend who shares a car, advocates get a $200 reward. goTenna is a phone accessory for adventurers and explorers. It's a little stick that gives you text and GPS service even if you're 1.5 miles above sea level in the Sierra Nevadas. Backpacking is better together, and goTenna plays into that with referral. For every friend who grabs a goTenna, an advocate gets a $10 Amazon gift card. Backcountry is a retailer of outdoor gear for those who love the wild. Its online referral program provides a dual-sided referral invite of $10. Headspace is a service that helps over 5 million people meditate from wherever they are, be it desktop, mobile or tablet. It offers a one-sided referral program. 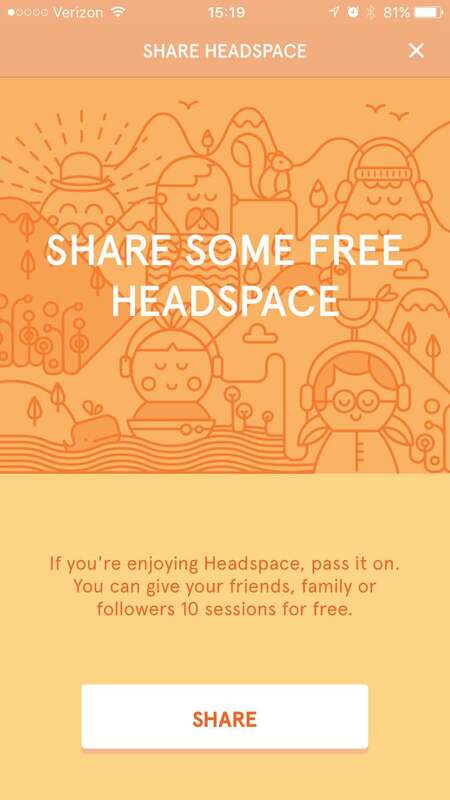 When you share headspace with your friends, they get 10 free guided meditation sessions. Julep is a cosmetics brand that offers skincare products, nail polish and more. The Beauty Box is a subscription service that sends customers personalized selections of beauty products each month. 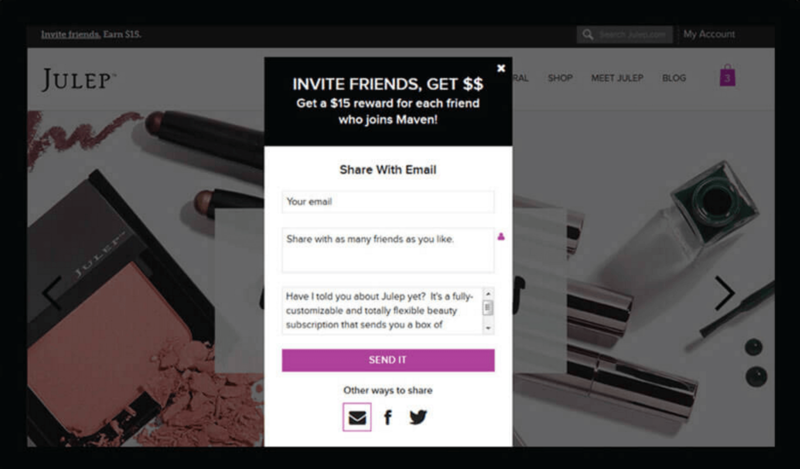 For every friend you refer to Julep's Beauty Box, you get $15 to apply to your next purchase. Soylent has provoked headlines for its vision of replacing food with a bio-engineered drink. 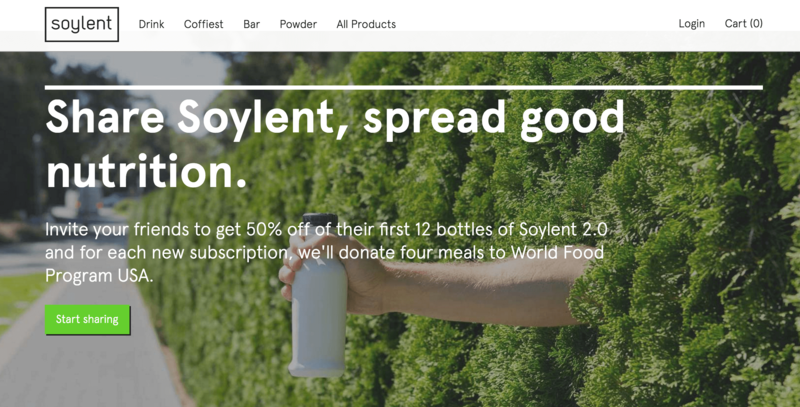 Although Soylent certainly isn't for everyone, the company has built up a staunch community around its mission of providing affordable food to everyone—which makes it perfect for referral. 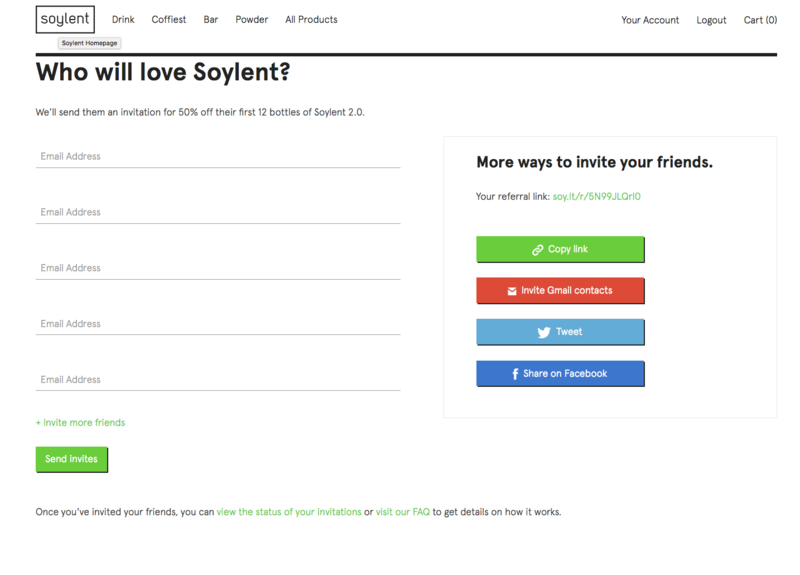 Friends you invite to Soylent get 50% off their first 12 bottles. 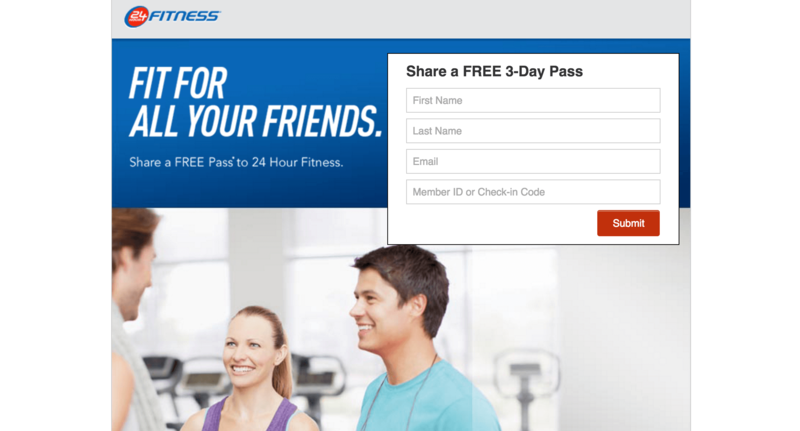 Going to the gym is a social activity, and that's something that 24 Hour Fitness nails with its referral program. Friends who receive a referral invite get a free 3-day pass to hit the treadmill at the gym. Skyfit is an on-demand fitness program that pairs you with top personal trainers from your mobile phone. For every friend that you refer to Skyfit, you receive a free week of Skyfit classes. Quip is a dental hygiene service that delivers electric tooth toothbrushes and toothpaste via subscription. 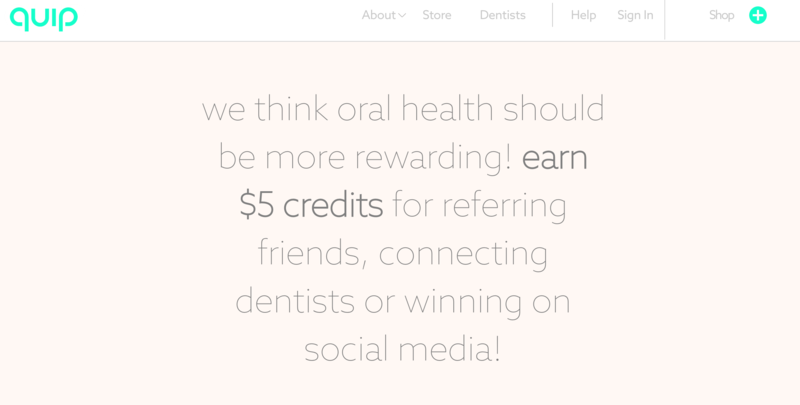 It uses referral to spread word of mouth buzz around providing the world with better oral health. 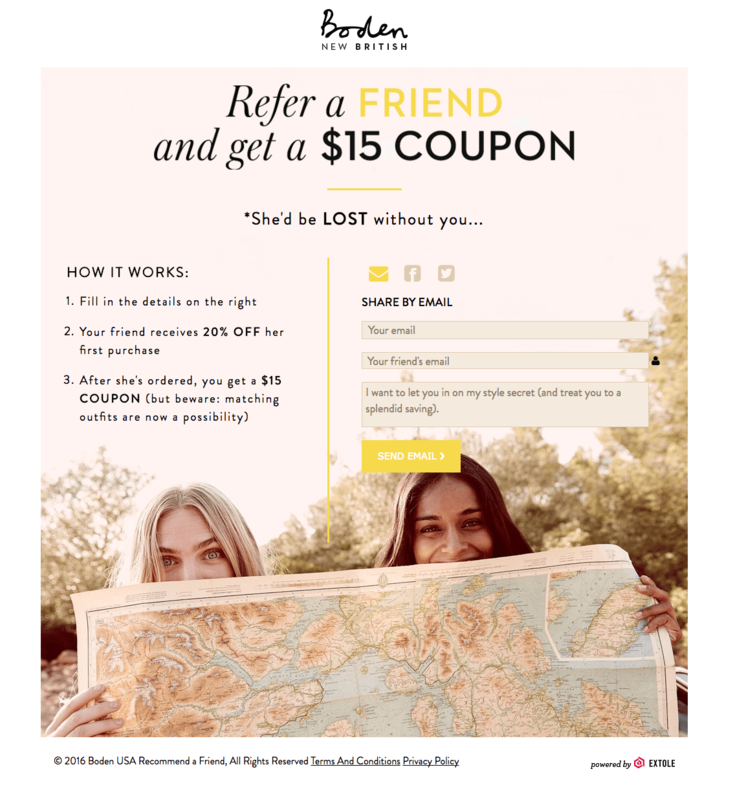 Quip's refer a friend is beautifully designed, and utilizes a dual-sided $5 incentive to spread the love. Amazon Prime members now outnumber non-prime customers, at around 63 million strong—a 19% increase in the past year. 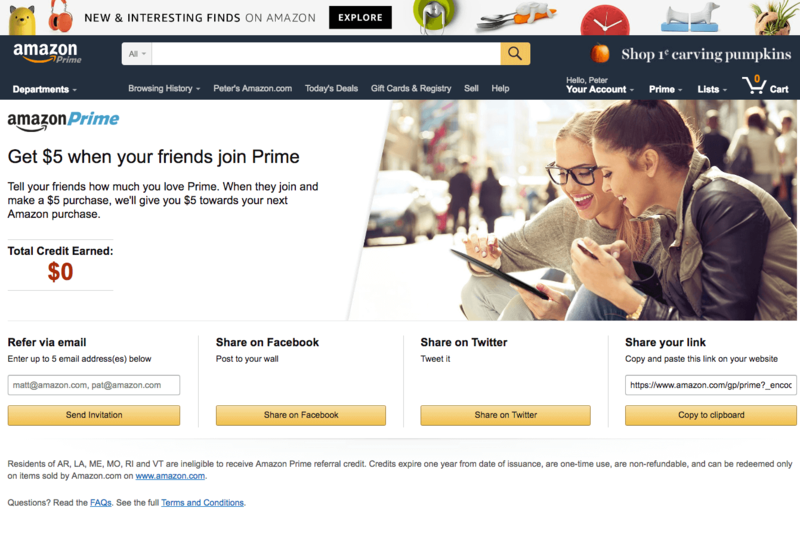 Amazon Prime's referral program offers advocates and friends a pretty simple dual-sided $5 incentive. Considering that Amazon Prime customers spend an estimated $1,200 a year on Amazon, this works out pretty nicely for Amazon. Blinds.com offers beautiful and affordable blinds for your home online. 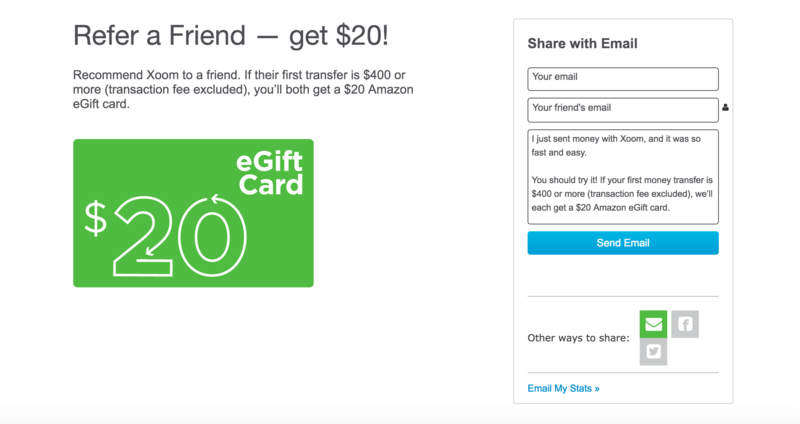 They offer a dual-sided $20 incentive referral program—with a twist. Customers of Blinds.com get access to a specialized design consultant. By allowing advocates to refer their friends to a specific consultant, they were able to boost new customer conversions by a whopping 82%. 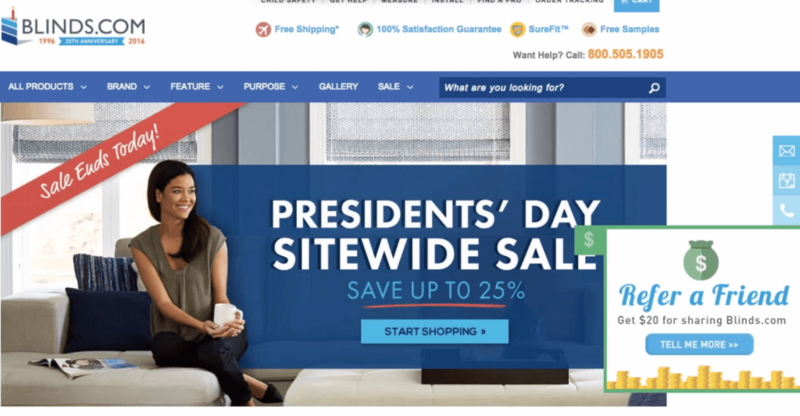 Boden, a British online clothing retailer gives friends 20% off their first purchase and advocates a $15 voucher towards their next one. 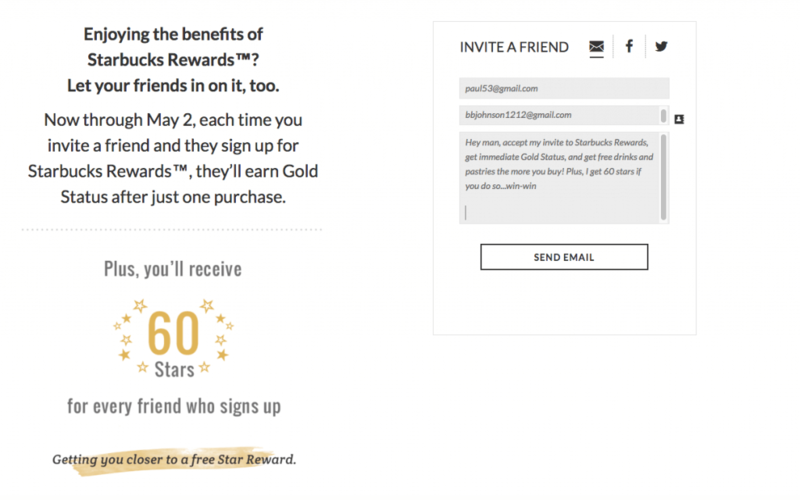 Their referral program uses fun, clear copy that eschews marketing speak altogether and gets friends to actually share. Like many e-commerce companies, eBags leverages referral to achieve greater distribution and lower customer acquisition costs (CAC) to get new customers into the funnel—rather than paying increasingly high CPIs. 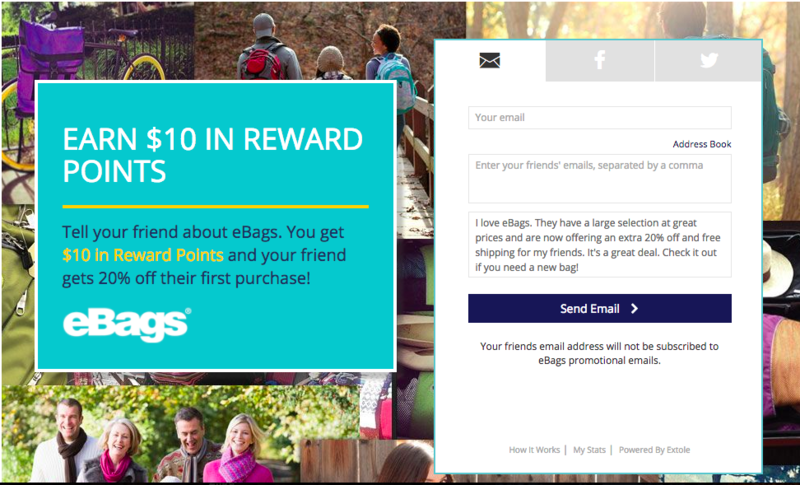 eBags ties in its loyalty program to referral by offering advocates $10 worth of reward points, and 20% off of a friend's first purchase. 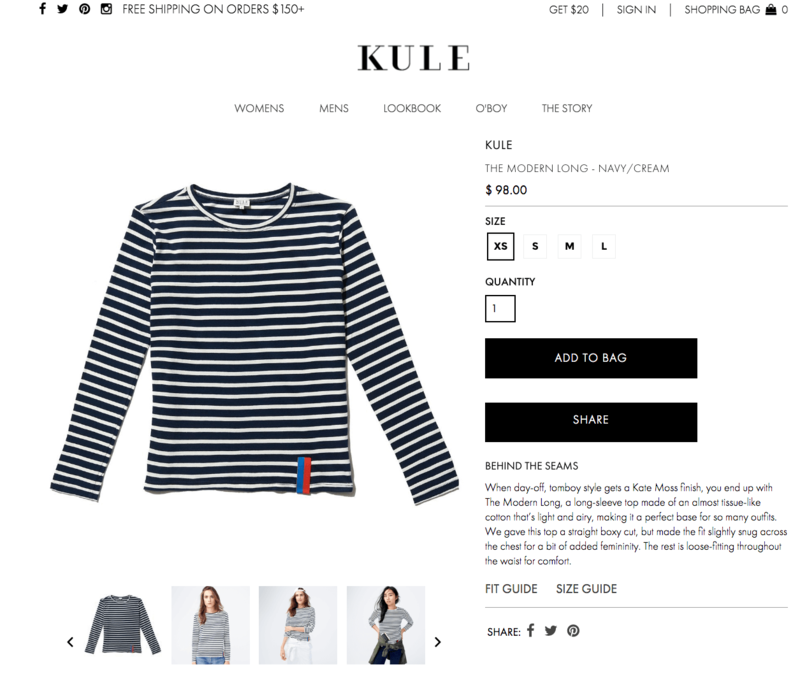 Kule, originally launched as a luxury children's line has taken new life as a brand for women's fashion. What makes Kule's referral program interesting is the fact that it replaces a traditional reviews section with a large, black “share” call-to-action instead. Look closely on Kule's product page, and you'll see four different share messages—increasing the chances that advocates actually will. Uniqlo is a Japanese fashion brand that has rapidly expanded across the world. 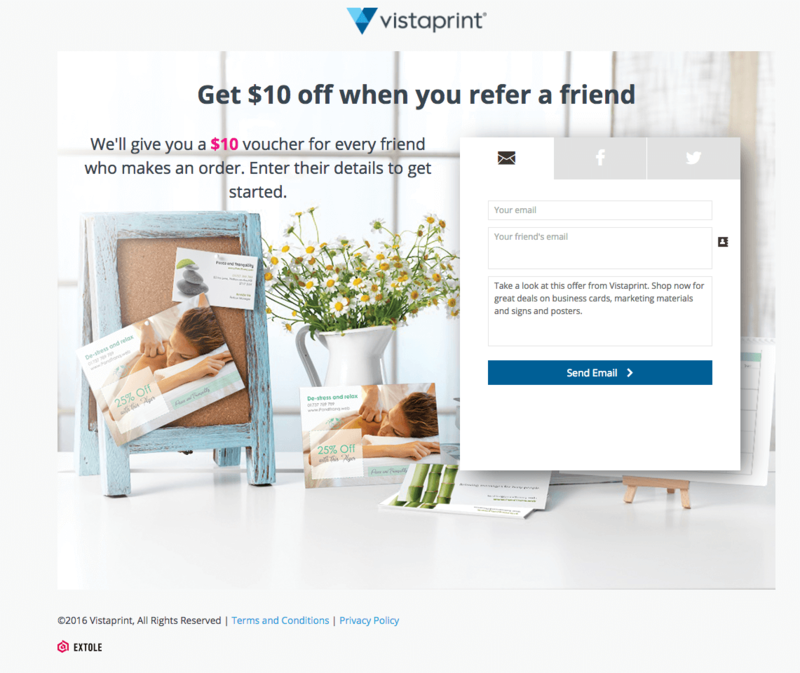 Its referral program offers a 5% off online coupon on a dedicated referral landing page. 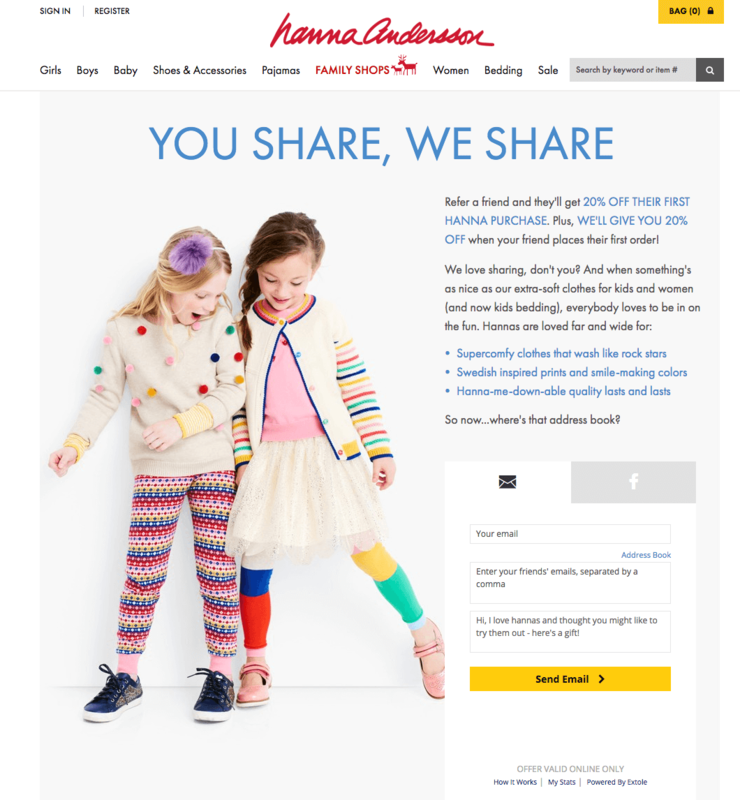 Hanna Andersson, a children's clothing brand offers 20% off a referred friend's first purchase, and gives advocates another 20% off their next one. 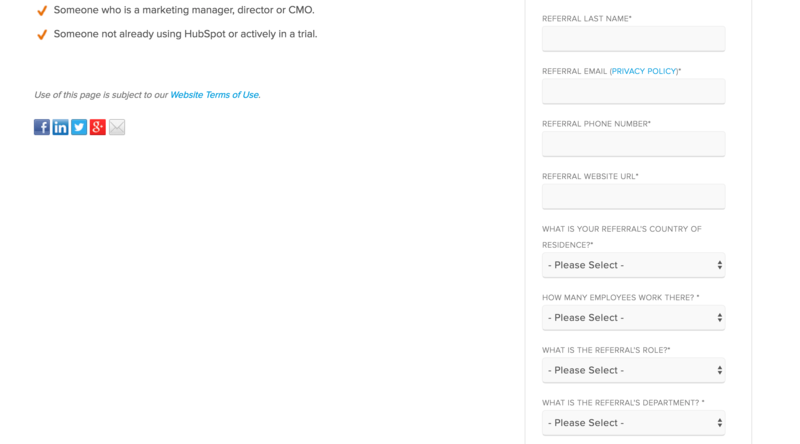 Its referral program states its offer with crisp, clear copy, making it extra easy to read. 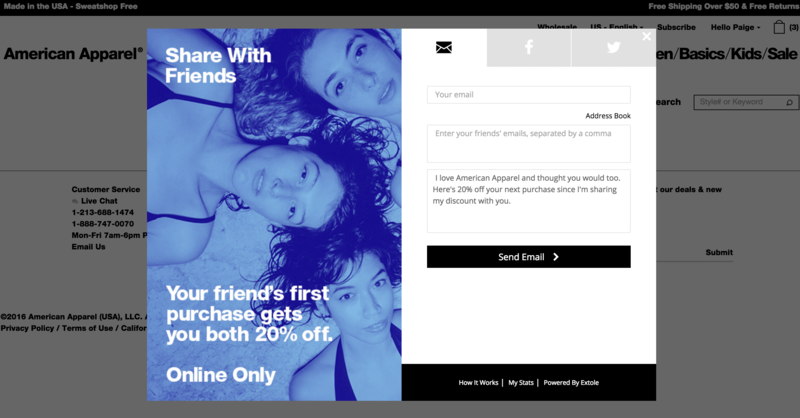 American Apparel, the clothing brand, also offers a dual-sided 20% referral offer. Its referral program is easy to find in the navigation of the website, and triggers the referral offer in a modal window in the site—posing minimal interruption to the shopping experience. 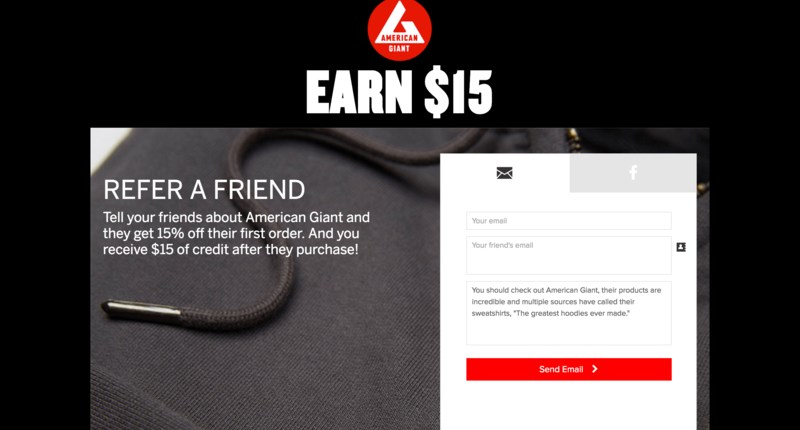 American Giant, purveyor of the ubiquitous “best hoodie in the world” has been able to achieve wide distribution with a quality product by leveraging lean customer acquisition tactics such as referral. Without sacrificing their margins to brick-and-mortar retail stores, they can offer friends 15% off their first order and advocates $15 off their next one. Starbuck's best-in-class rewards program ties in both loyalty and referral. Starbucks offers loyalty members stars for every friend that they refer, which members can redeem for free coffees, treats and prizes. This gamified program makes referral fun and keeps Starbucks customers coming back for more. 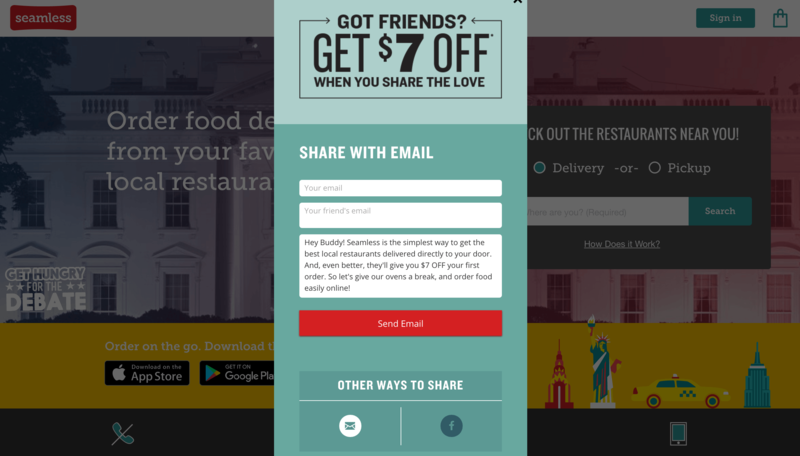 Seamless, the food delivery service, offers a dual-sided $7 referral program. 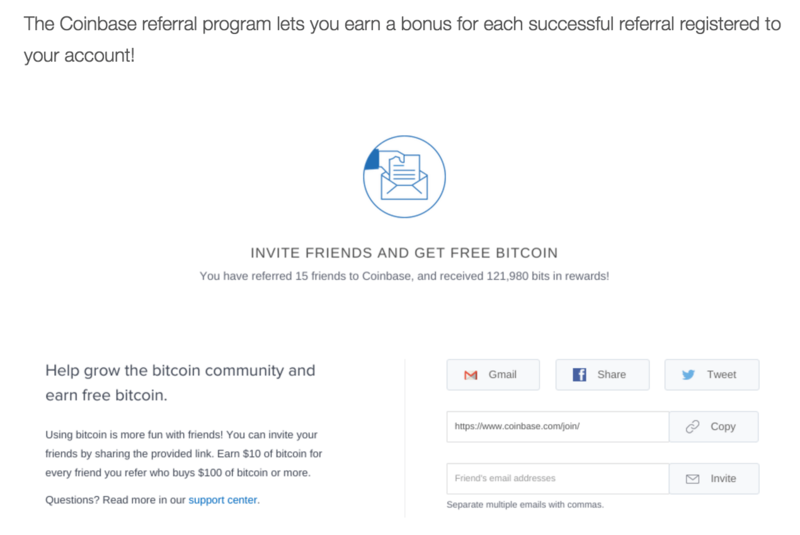 What's great about its referral program is that it makes it a seamless extension of the Seamless site, with customized colors and fonts in the modal pop-up window. 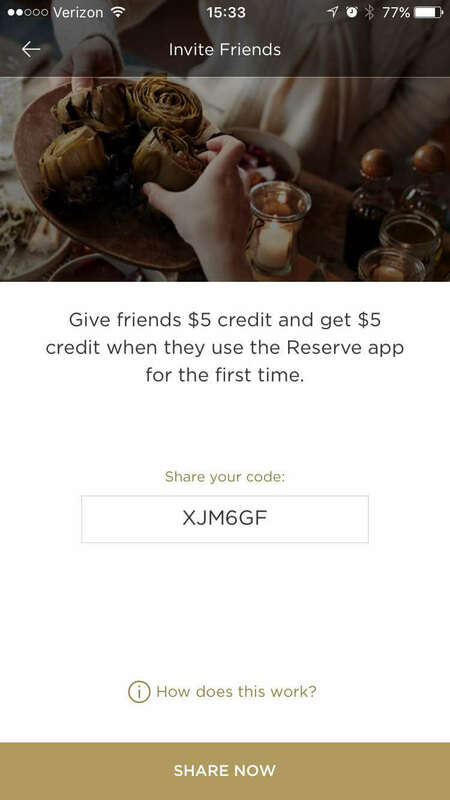 Reserve is a restaurant reservation and payments app that currently operates across 7 cities in the U.S. It helps foodies every step of the way from finding somewhere to eat to paying for the bill—all within their native mobile app. 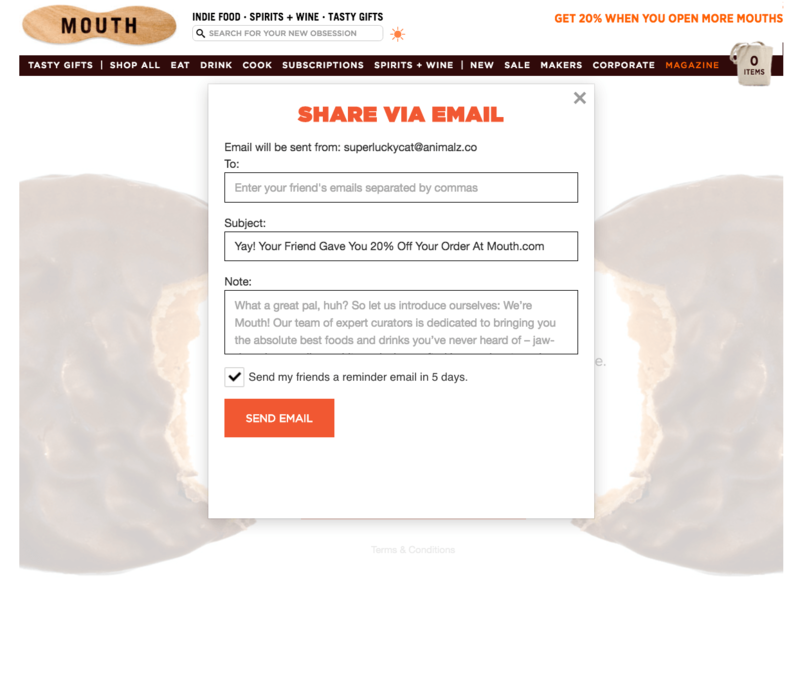 Mouth.com is a website for tasty treats, where you can buy everything from bacon and salami to chili granola. 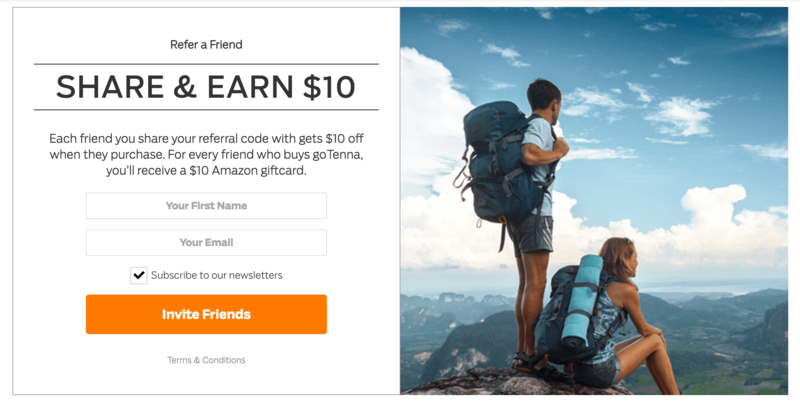 It's referral program gives customer advocates a double-sided incentive where referred friends receive 20% off their first order and advocates get 20% of their next. 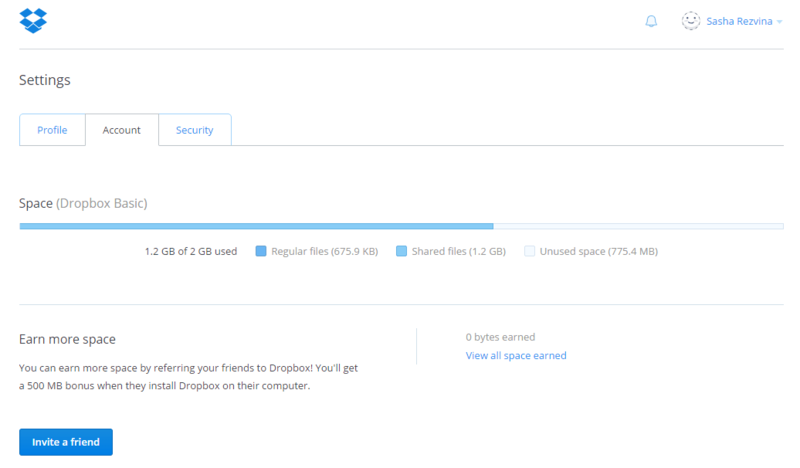 Dropbox has earned itself a great reputation for being so easy to use. The intuitive design makes uploading, sharing, and organizing all possible from the dashboard in seconds. That's why they opted out of putting their referral program front-and-center, where it would be a distraction. Instead, they put the CTA in a place where the reward—getting more space— would be most relevant. Xoom is a money-sending service, so it makes sense that their referral program offers cold hard cash (well, sort of) as a reward. Not only will their customers be $20 happier, but they'll be reminded of how easy it is to get and give money using Xoom. Trello is a beloved project management tool that helps you organize everything, from personal to-do lists to customer support and product management. By sharing Trello with friends, customer advocates get a free month of Trello Gold for every friend that subscribes for the service. With Trello Gold, users get more storage space for their files, stickers, and the ability to personalize their boards. Docsend is a platform where salespeople can store, share, and edit documents, getting rid of the long email chains plaguing most sales teams. Their referral program—giving you $15 off any plan—incentivizes you to both, recommend the software and upgrade. Since they offer pricing plans of $0, $10, and $30 per user per month, $15 is enough to minimize the blow associated with moving up one plan. 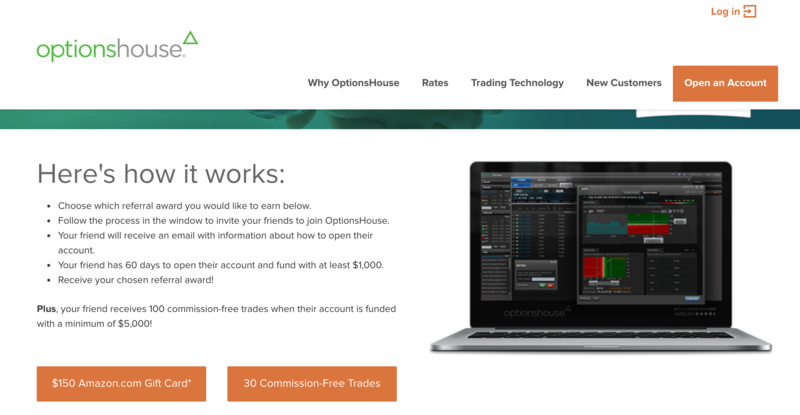 Optionshouse is a trading platform that offers low fees and a suite of trading tools for stock, option, and futures traders. True to their name, they provide users an option of what kind of reward they get. And the referred friend gets an even better deal to get them to follow through on the offer. Famous tax software Turbotax also has a dual-sided referral program. They reward the advocate with a gift card—no string attached— and give new users a discount off their paid product. This enables free users to bring in new paid users. 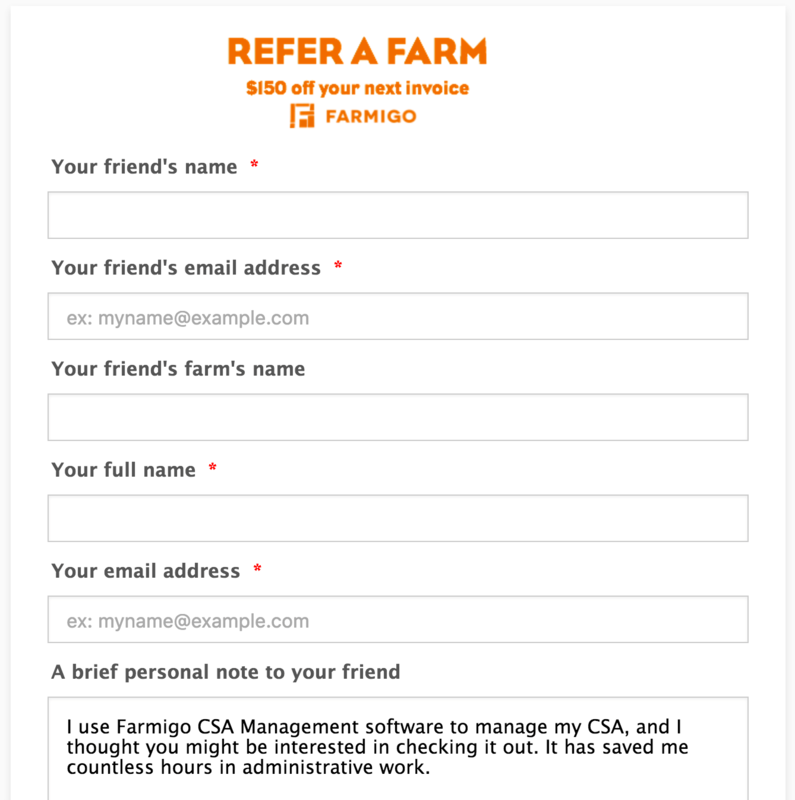 Farmigo is an online marketplace that connects farmers with businesses and consumers. Really capitalizing on the power of word-of-mouth, they let advocates hyper-personalize the referral by providing a place for a personal message and the name of the friend's farm. 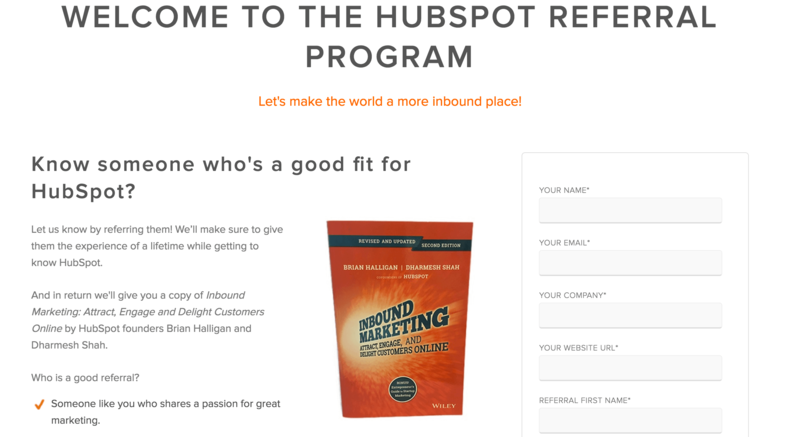 Inbound marketing platform Hubspot offers referrers something more valuable than a couple of bucks. Knowing that their userbase consists of well-researched marketers trying to get ahead in the space, Hubspot offers a tactical book written by its founders who are well-known industry experts. 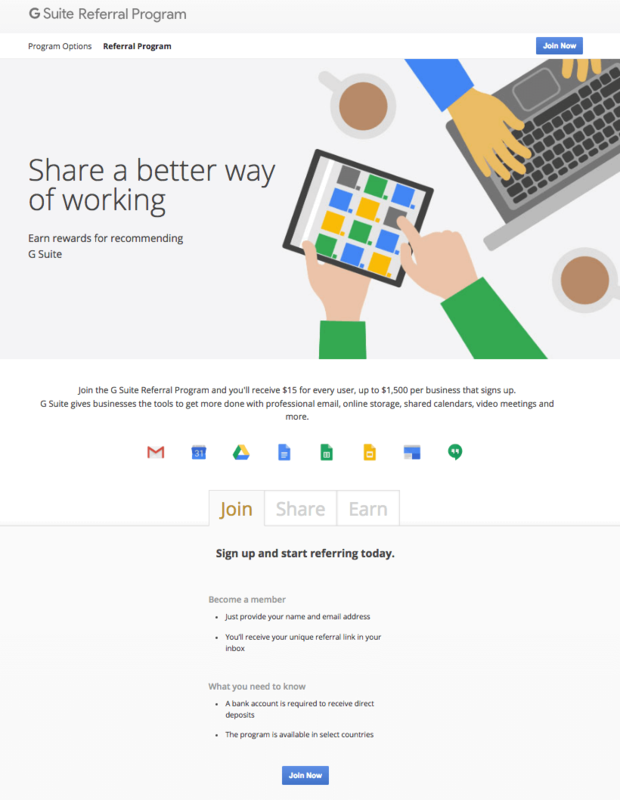 Formerly known as Google Apps, this suite includes everything from file storing, to emailing, to video conferencing. 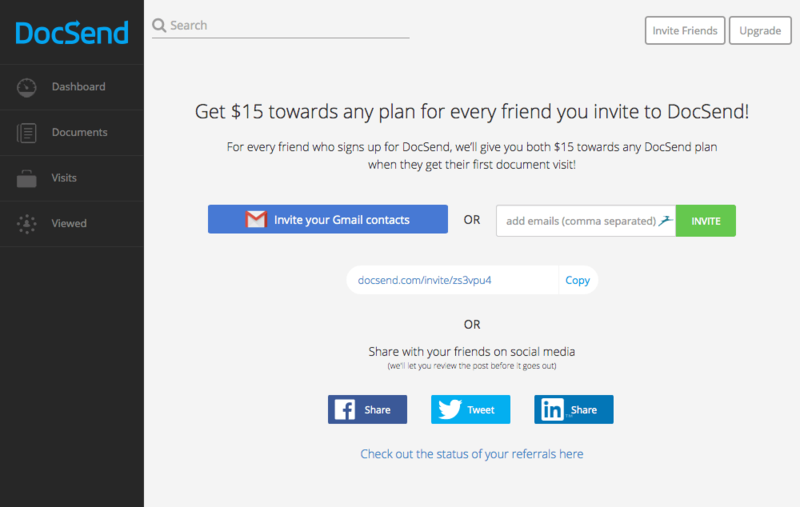 Their referral program offers the big bucks—$15 per user who signs up. This compels advocates to recommend bigger, more stable companies that have many employees. Credit card companies have traditionally high customer lifetime values (LTV) because customers don't like jumping ship and switching between companies. That's what makes them a prime target for referral. 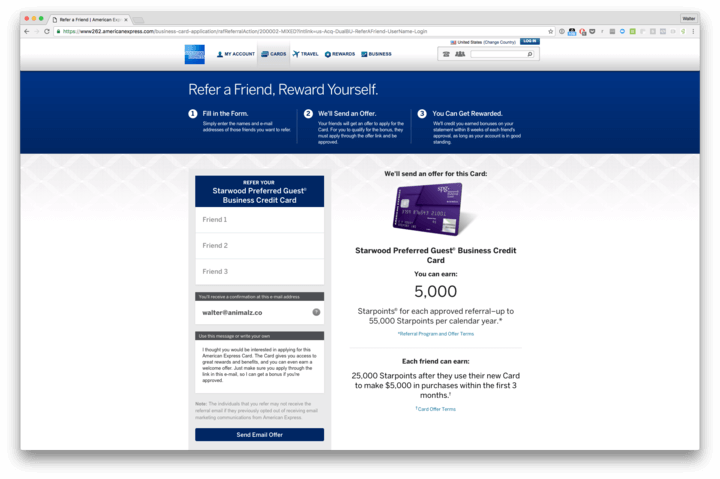 American Express' referral program is a great example. For every referred friend, an advocate receives 5,000 Starpoints on their Starwood Preferred Guest Business credit card—a value worth around $125. Banks also operate in a high LTV industry, and are practiced at using referral. 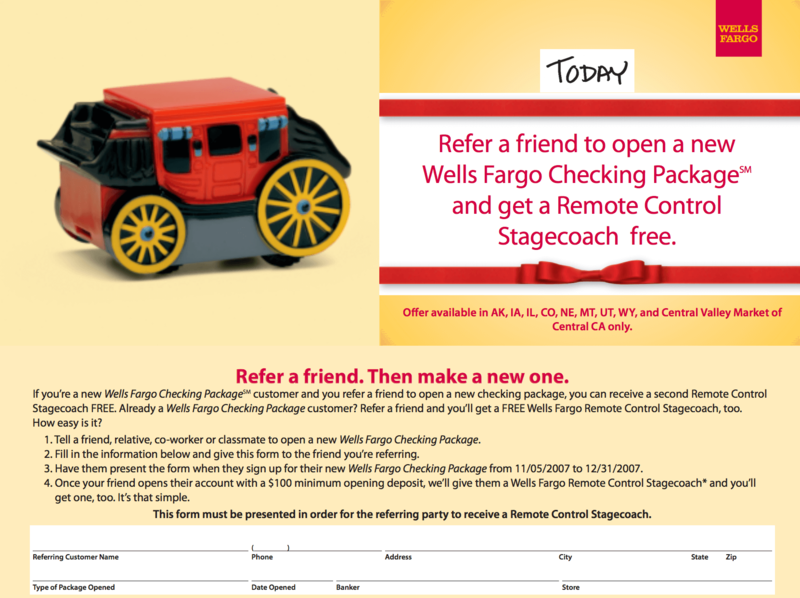 Wells Fargo's referral program jazzes up its program with a promotion that gives customer advocates a remote control stagecoach for each referred friend. CapitalOne offers a dual-sided $25 incentive for advocates and friends who open either a checking or savings account. 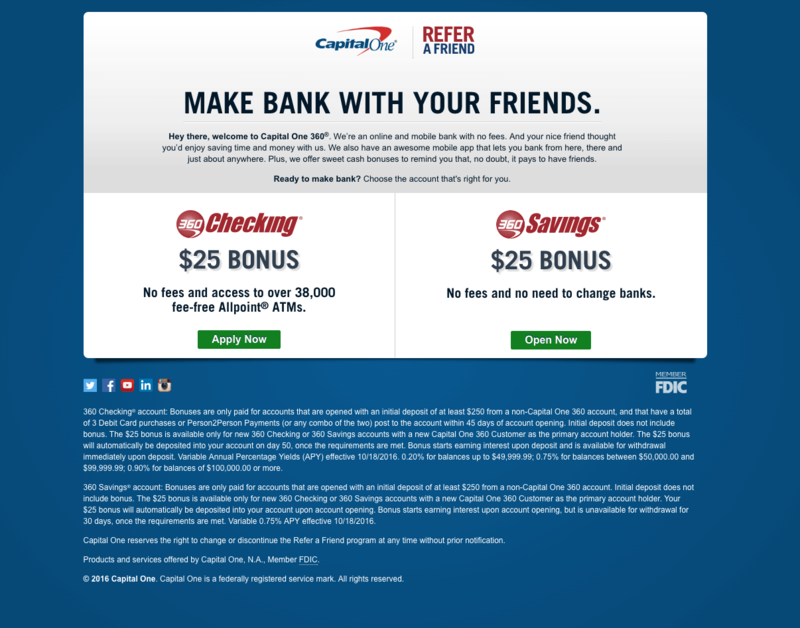 What's notable about its referral landing page is how easy it is to use—CapitalOne doesn't overwhelm referred friends with a million different choices. It tries to make the process of opening an account through referral as smooth and easy as possible. 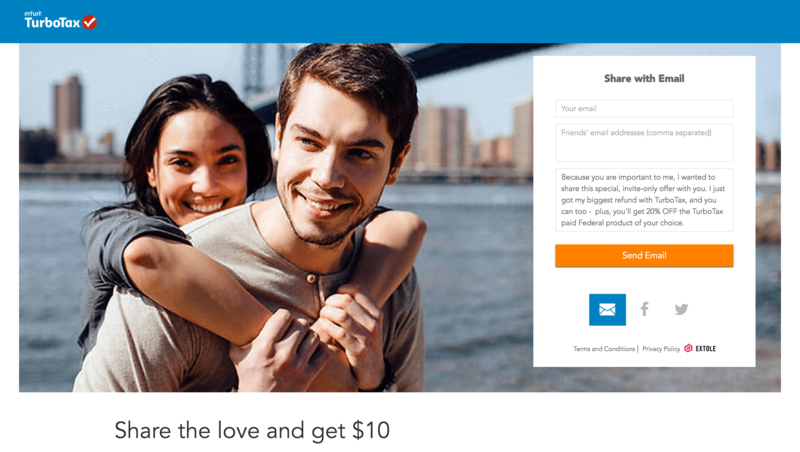 Certain Chase credit cards reward you with between 5,000 and 10,000 ($50 and $100) points for each friend that you refer. They keep advocates on their toes by constantly updating which credit cards are eligible. 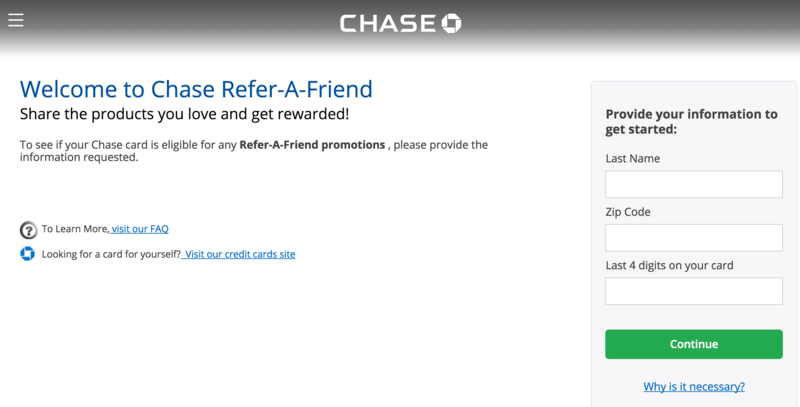 They even have a separate website—chasereferafriend.com—in which you can see if your account qualifies. Coinbase is the world's most popular bitcoin exchange company. Dedicated to making more people use “the future of money,” Coinbase offers rewards in their own preferred currency standard—and they're not stingy! 121,980 bits equates to roughly 78 US dollars. Tesla Motors, the company spearheading electric car innovation, isn't popular for their product, alone. Their extensive referral program has the potential to become a side-business in itself. In fact, one internet-famous Tesla advocate made $135,000 off of it when he convinced 188 people to buy, earning the company over $16 million in sales. Minted is a marketplace that sells cards, design pieces, and personal art styling made by independent designers. You can get a completely custom design or browse through their selection. Their tone of sentimentality and their focus on the art of giving is extended in how they promote their referral program. 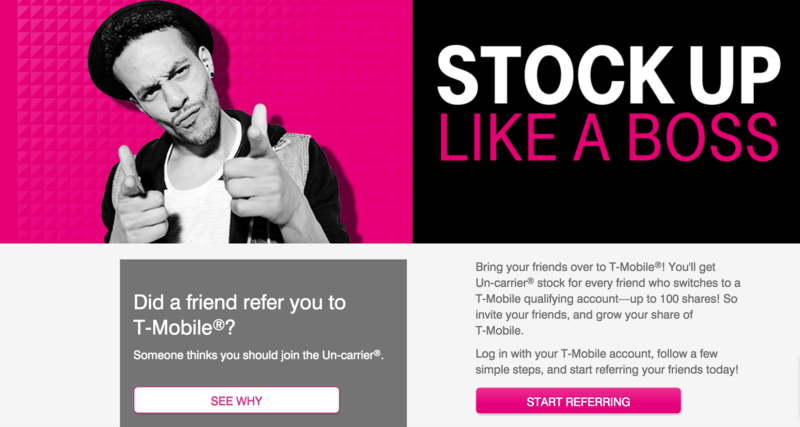 T-mobile's referral makes their advocates feel invested in the company, literally. Their referral program gives away T-mobile stocks. 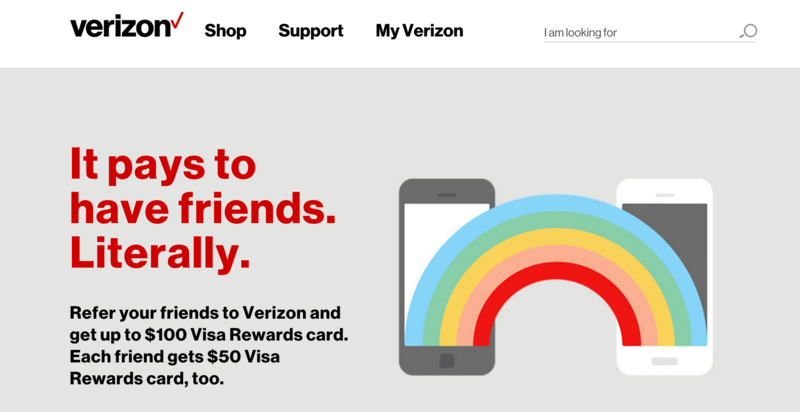 On the surface, Verizon's referral program looks like most—they reward the advocate $100, and give the friend an extra $50. 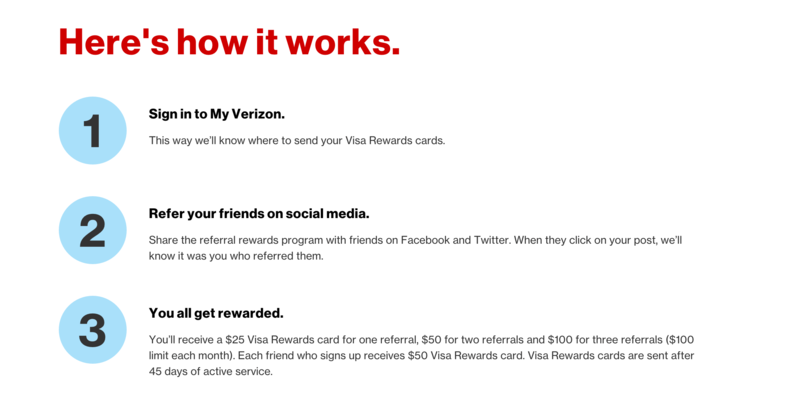 But their use of social media is what makes this referral program extra effective. They're using two of the most effective forms of marketing—social media and word-of-mouth—to amplify their reach. Vistaprint is a company that helps small businesses create customized cards, marketing materials, clothing and more. With its focus on small business, referral is the perfect customer acquisition strategy—low cost, targeted and effective.